In church last Sunday, early in the service, the congregation was treated to a beautiful rendition of the hymn, “My God and I”. The young female soloist, introduced with aspirations of the Broadway stage, stood poised behind the microphone, beaming through pitch-perfect singing. As captivating as she might have been, my attention was drawn to her much older accompanist; a bespectacled white-haired woman at the piano, carefully dividing attention between sheet music and protege. Wordless communication was exchanged; subtle nods of encouragement; cursory, confident smiles. 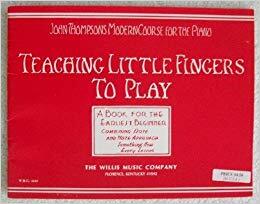 And just like that I was no longer in church, but back in second grade, toiling away at the keyboard in anticipation of my weekly piano lesson. Josephine Siple [Sahy-puhl] – a name and face I’ll remember until my dying day – was my piano teacher from age eight until well into high school. Why I remember her first name is a mystery (she was always “Mrs. Siple” to me) – perhaps adults said it often enough. 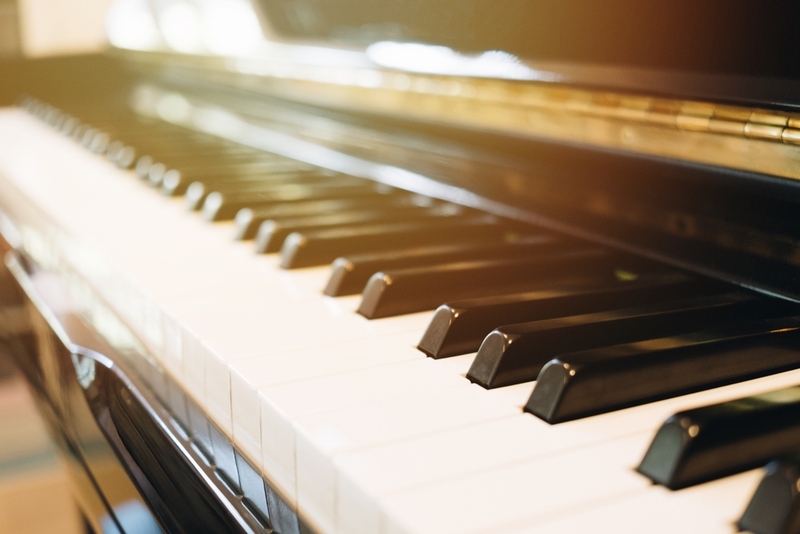 Josephine was the perfect embodiment of a grandmother – the white silvery hair, the abundance of wrinkles, the old-fashioned glasses, the matronly clothes, the wry smiles, and the soothing demeanor to make you feel more like a family member than a piano student. But make no mistake; Josephine was first and foremost a teacher, educating her students as much about life’s lessons as she did the notes on the page. To add to my Norman Rockwell painting (or take away from it), Josephine lived in an unusual house just a few doors up from my own, which I traveled to by bike. It looked and felt much more like a fortress than a residence. You passed through an imposing wooden doorway into a stone-floored foyer. All I remember was the vast living room to the left (the piano lesson room, with a grand and an upright side-by-side), and the rustic kitchen to the right. A front-and-center staircase disappeared to the second level (where, for all I knew, Mr. Siple dwelled). Bless you, Google Earth, for I confirmed – fifty years later – Josephine’s house still stands (photo above). Her place may have been uninviting, but Josephine found a way to make it feel warm and welcoming, even to a timid child. She would host recitals for parents in the big living room, allowing her students the luxury of a performance at the grand piano. I can still picture Josephine in the kitchen afterwards, happily serving and chatting behind a big glass punch bowl loaded up with a concoction of 7-Up and lime sherbet, boiling and fizzing like witch’s brew. A good friend confided in me recently about his granddaughter’s impatience. He said she’d begun piano lessons – about the same age I was – but simply refused to practice. Her parents, with utter resignation (and delusions), allowed their daughter to move on to the violin instead. Why on earth would they endorse an infinitely-more difficult instrument when mere piano practice was already too high a hurdle? Piano practice was never a problem for me, and I give Josephine all the credit. She instilled a sense of responsibility which I know translated to a stick-with-it attitude in other aspects of life. I remember one lesson where I knew I hadn’t practiced enough the week prior. Josephine sensed it immediately, and though the exact wording escapes me, her comment had just enough, um, wisdom and sting to reevaluate my priorities. I never showed up unprepared again. 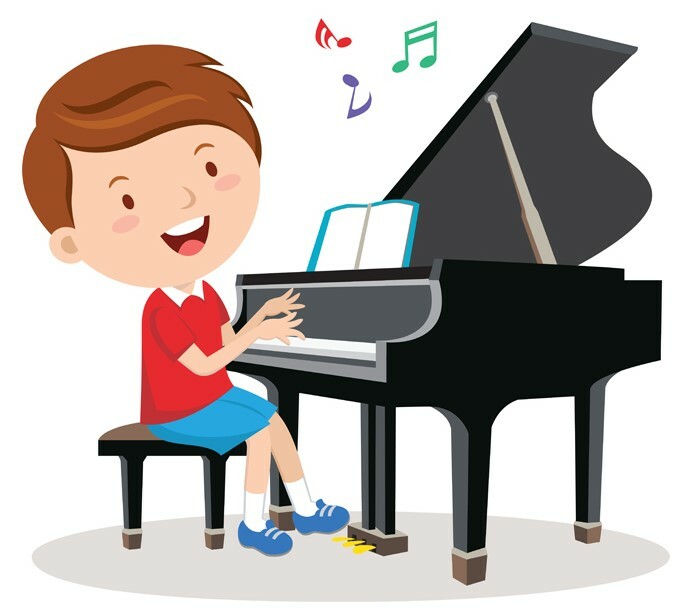 As things are wont to do in childhood, my piano practice and lessons eventually fell by the wayside, in favor of other activities which pale by comparison. Thanks to Josephine, I entered a few piano competitions. 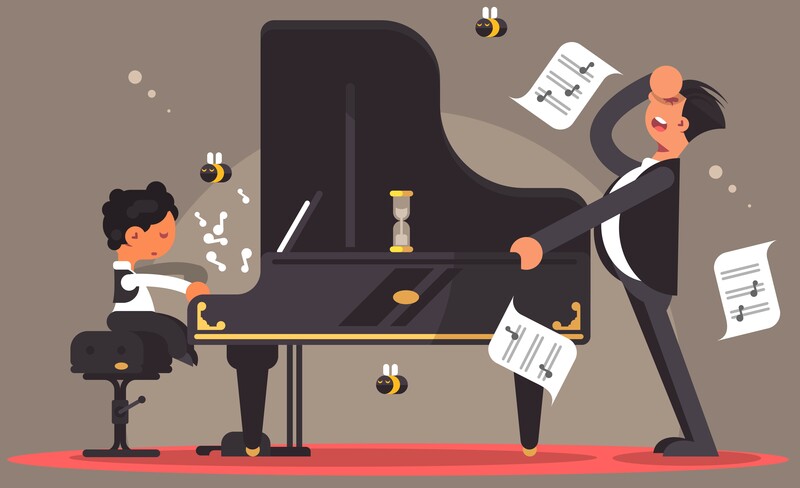 (I was no Van Cliburn contestant but I certainly learned how to perform under pressure.) Thanks to Josephine, I explored outside of my comfort zone: lessons on the church organ; percussion instruments in the school orchestra; dabbles with flute in college. None of those instruments consumed me like the piano. Then again, none of those teachers were Josephine. My piano teacher extraordinaire is long gone, but the memories and lessons she gave me are life-long companions. I can resurrect Josephine in a heartbeat, as through an accompanist in church. I can also bring her back in other seemingly-random moments, reminding me her teachings went well beyond the piano. This entry was posted in America, memories, music and tagged church, flute, Norman Rockwell, piano lessons, protege, Van Cliburn, violin. Bookmark the permalink. Awesome memories Dave – I never took lessons from her but I sure remember that house! Great post, I had no idea you could play the piano! I agree, liking the instrument a person plays makes a difference in whether or not they practice. Hats off to Josephine! I too remember that house, but never had a chance to go in. Mrs Siple was a legend, but one I never had a chance to know. Thank you for bringing her back to us. I was in LA a week-and-a-half ago and for the first time in years decided to zip up the canyon to see how things looked. One of the things I just had to see was Mrs. Siple’s house (I don’t believe I ever knew her first name; I may have heard it, but of course we were always instructed to use the title “Mrs.”, so that is who she always was to me), and, as you note, it still stands, looking just like when we went there for lessons. The houses all around it have changed, of course, but it remains. As I recall, Mr. Siple (I don’t know that I ever saw such a person) built that house himself.